The Sime Mariner is constructed from quality materials by the Sime Irrigation Company located in Northern Italy who have been building this unique sprinkler style for years. The Mariner is a great alternative to impact style sprinklers when smooth and gentle performance is desired with no "impact vibration." 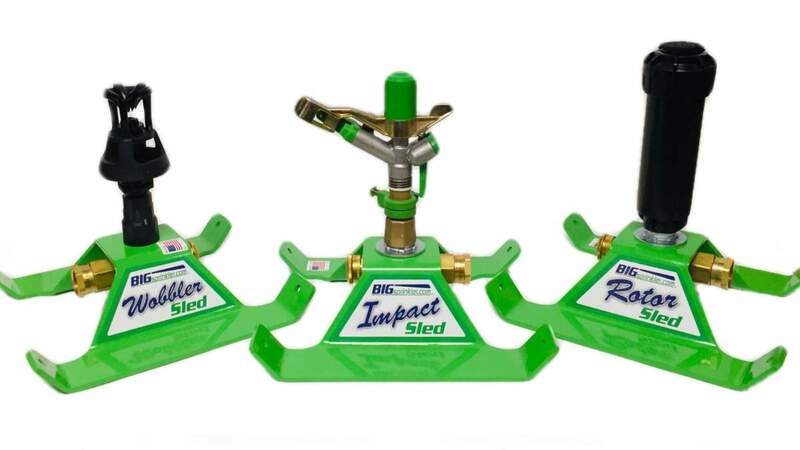 This sprinkler has a 2.5" female pipe thread connection, adjustable jet stream breaker, and allows coverages up to 440 feet in diameter with flow ranges from 190 to 500 gallons per minute! The Mariner sprinkler is a powerful sprinkler great choice for many applications including agriculture solid set, mining applications for dust control, replacement sprinkler for traveling irrigations machines, and much more. Flow Rate Range: 190-500 gal/min.